EU enlargement to the Western Balkans is more important than ever and it is in the EU’s interest to secure prosperity in its immediate neighbourhood, said Deputy Head of the EU Delegation to Serbia Mateja Norcic Stamcar in her speech during the Conference of Committees for European Affairs/Integration of countries within the Stabilisation and Association Process of South-East Europe (COSAP). “EU accession is a fundamental process, one that is yet to be completed. It is not a blank check. The doors is open if and only when each country is ready individually. There are no shortcuts. More effort must be made when it comes to fighting corruption, the rule of law strengthening and media freedom,“ Norcic Stamcar said. What is important for candidate countries is to implement reform, she said, adding that candidate countries made progress in recent years, each at its own pace and intensity. She also stated that Serbia and Montenegro have made the most progress in that process. Norcic Stamcar said that Serbia’s path too accession is dependent on the normalisation of relations between Belgrade and Pristina and reminded that the EU called on Kosovo* multiple times to revert its tax decision in order for negotiations to resume. 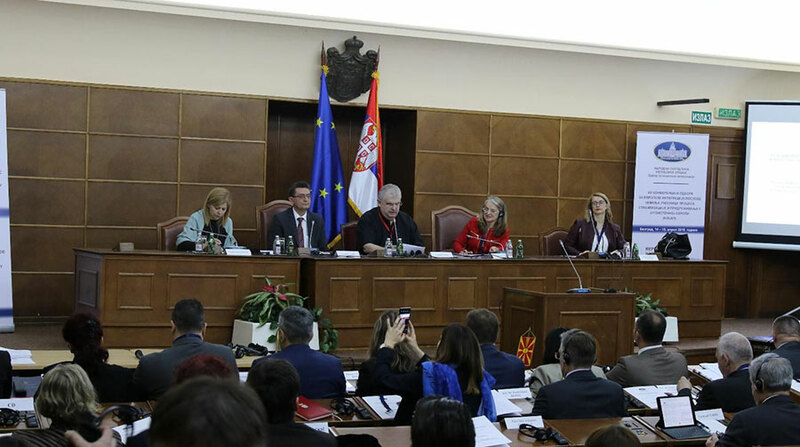 The Western Balkans is part of the long-term future of the EU, said Chair of the European Affairs Committee of the Senate of Romania Gabriela Cretu. “The reasons for accession must be in line with citizens’ interests. Citizens must be aware of political and economic integration with the Union as the final goal of accession,” Cretu said. Assistant Minister of European Integration Ksenija Milenkovic said that Serbia hopes that the enlargement policy would remain one of the top priorities in the European agenda regardless of the outcome of European elections and the future line-up of the European Commission. “We expect the EU to send an urgent message to the region, a message that shows that the enlargement policy is still being pursued and that its dynamics will in no way be put in jeopardy or slowed down,“ Milenkovic said. 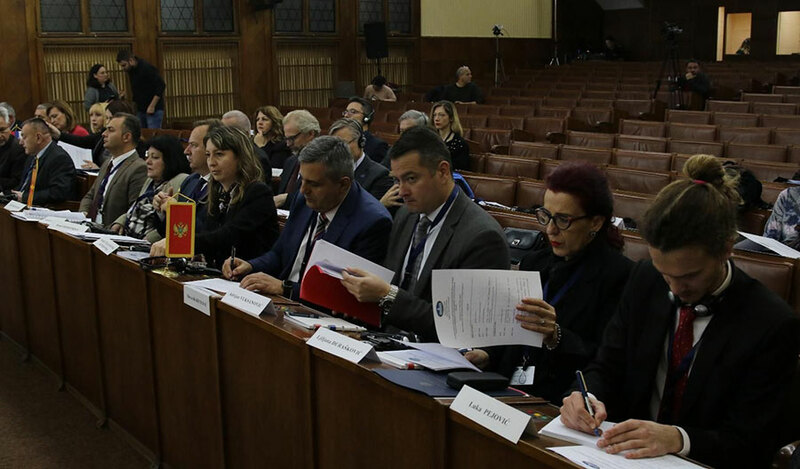 Deputy Speaker of the National Assembly Veroljub Arsic said that the process of EU enlargement is crucial to maintaining the reform momentum and encouraging candidate countries to meet the membership criteria.